are tablets the hottest toys for Xmas 2012? 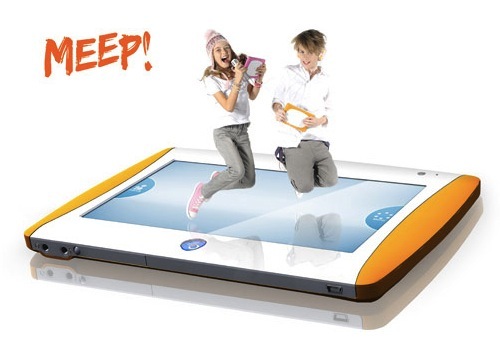 For Christmas 2012, children's tablets have finally shrugged off the 'education' image and admitted; kids just wanna have fun! 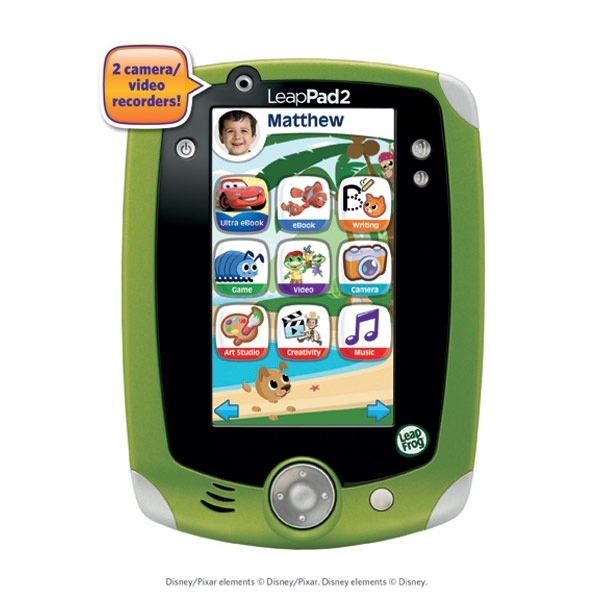 The new breed of electronic play tablets are tough, robust and packed with features. Unlike the kids educational toys of old, these tablets have a wealth of additional games, apps and e-books to choose from. 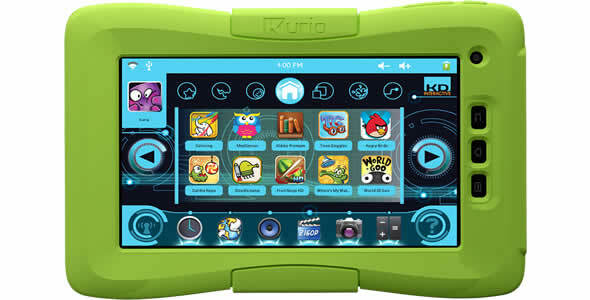 The Kurio tablet from InspirationWorks is new for 2012, and bills itself as "the ultimate Android tablet for families". Kids will love its sleek look, touch-sensitive screen and pre-loaded favourites like Angry Birds and Cut the Rope. Parents will love the easy to set parental controls for their peace of mind! 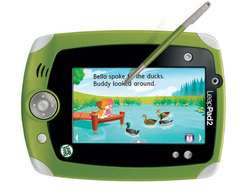 VTech's InnoTab 2 builds on the success of the original tablet or ages 3 to 9. The multifunctional tablet comes with tilt sensor, photo viewer, video player, MP3 music player, e-reader, art studio, and microphone, with hundreds of apps to download. 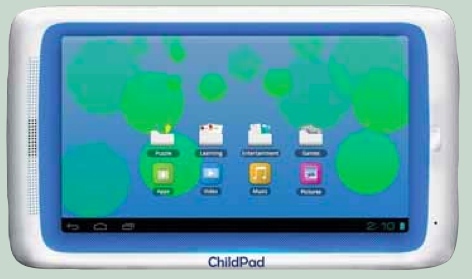 The Archos ChildPad has brightly coloured icons on a clear, home screen folders with direct access to games, entertainment, learning and puzzles. With pre-loaded apps including Angry Birds, plus a built-in speaker, microphone, front camera and wifi, this is no also-ran tablet. The Meep is made by Oregon Scientific, who have an impeccable pedigree in high quality electronics. The Meep has a massive library of 50 preloaded games, apps, e-books, music, with more to download, and runs on familiar OS Android 4.0. Read more about the MEEP!